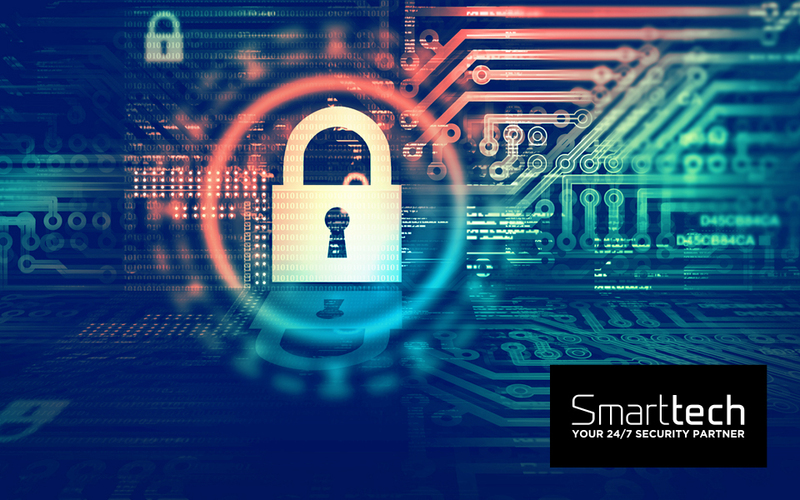 From its base in Cork in Ireland, Smarttech247 offers managed cybersecurity services to a growing list of blue chip clients around the world. The company’s three Security Operations Centres (SOCs) integrate into an organisation’s IT infrastructure to ensure that their entire networks are secure and compliant. This now infamous incident saw hackers gain access to the credit card details of hundreds of thousands of customers of US retailer Target. In that case, criminals had used a vulnerability in the company’s air conditioning system to get into the main network. The WannaCry and Petya ransomware attacks came from North Korea and Russia, respectively, he points out. Just last week, Smarttech247 brought their global cyber security conference, Zero Day Con to Washington DC where government officials, business delegates and industry experts gathered to discuss pressing issues like cyber espionage, critical infrastructure and cyber-enabled information efforts. The theme was Hacking Democracy and this was the fourth edition of Zero Day Con, previously having been held in Dublin and New York City. Presently, more than 2000 people have attended Zero Day Con.